Just in from Sweden! Do not hesitate, these sleds always sell out before Christmas! 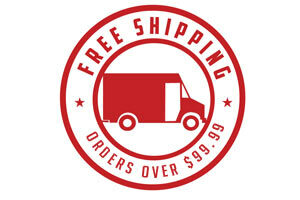 Alaska Residents – Pricing is for lower 48 states only. We do not offer this product currently to Alaska, Hawaii or Puerto Rico. Glide down the hill in full control and with furious speed with the Stiga Ultimate Pro Snow Racer, featuring the fantastic Curve Ski System. Ultimate PRO is designed for speed and action lovers and has improved steering and stability. Featuring Stiga’s new front ski, the Curve is designed to fly faster on the snow and is easier to maneuver. The twin-tip front ski and rear skis allow riders to remain stable and ride backwards down the hill! The durable steel sled includes a high tensile braking system with a two-component steering wheel, so riders can effortlessly navigate the hills. Snowracer with Curve Ski System and a robust steel frame in red color. 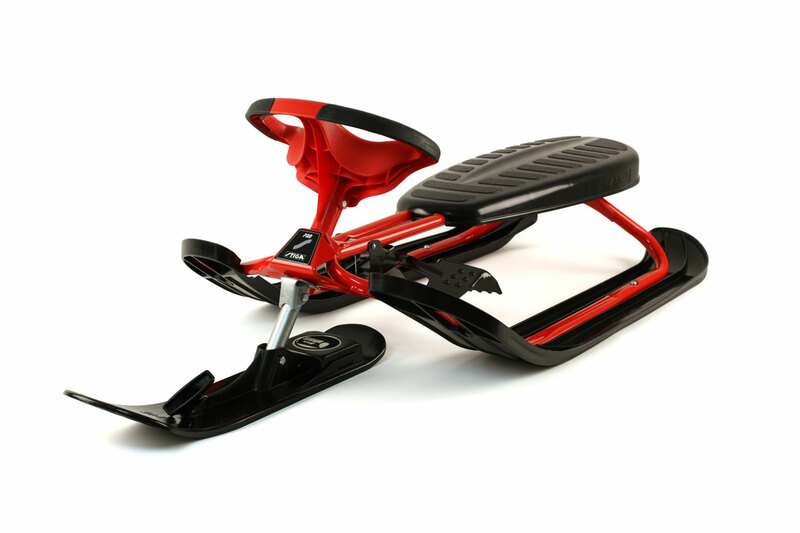 PRO model has an automatic winder which makes it more comfortable to pull the Snow racer. Twin Tip skis, carving shaped front ski for improved steering and a steering wheel with grip zones. This model is designed for speed- & action-lovers. Dimensions: 33.5″ L x 17″ W x 8″ H, Weight: 16-lbs.